Ambati Thirupathi Rayudu (born 23 September 1985) is an Indian professional cricketer. He is a right-handed middle-order batsman, who occasionally keeps the wicket, and a right-arm off break bowler. He plays for Vidarbha in domestic cricket, and Mumbai Indians in the Indian Premier League (IPL). 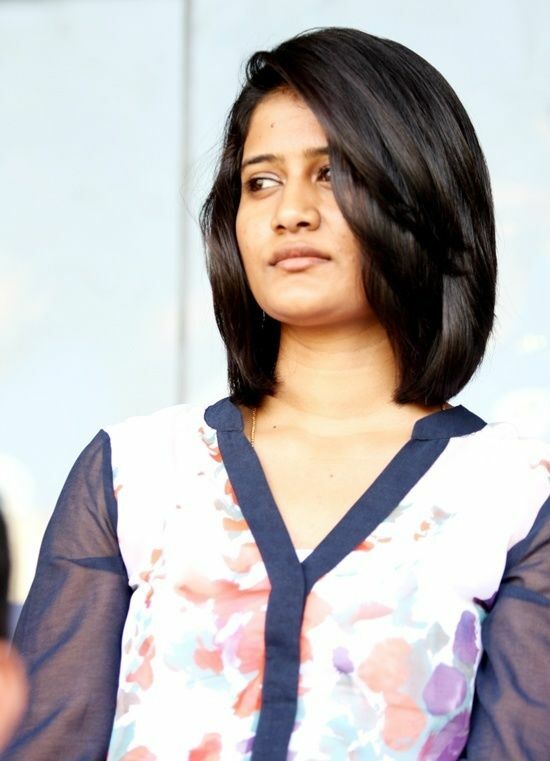 Rayudu was born on 23 September 1985 in Guntur. His father Sambasiva Rao worked at the archives department. Rayudu has said in an interview that his father was his inspiration to take up cricket and put him into a coaching camp when he was in third grade. Rayudu's father took him to the cricket academy of former Hyderabad cricketer Vijay Paul in 1992. Paul recalls, "Rayudu’s father used to ferry him around on his scooter to the cricket camps and various matches." According to Abdul Azeem, Rao "used to stand about 50 metres away and watch Rayudu practice day-in and day-out." Rayudu completed his schooling from Bhavan's Sri Ramakrishna Vidyalaya, Sainikpuri. He married Chennupalli Vidya, a college friend, on 14 February 2009. Midway through 2007, the "rebel" Indian Cricket League (ICL) was formed. The Board of Control for Cricket in India (BCCI), which opposed the league, declared that players and officials affiliating with the ICL will be banned from Indian domestic cricket. 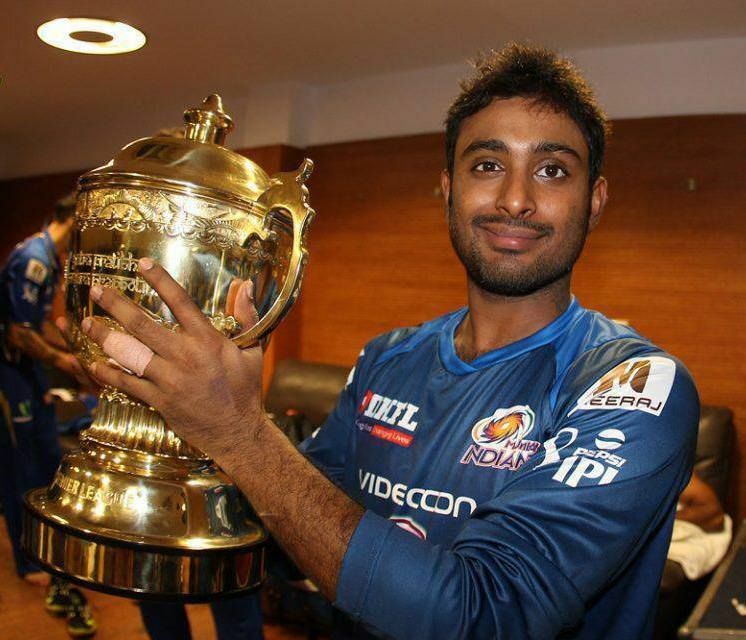 In August 2007, it was reported that Rayudu and six other players from Hyderabad had already signed up for the ICL. 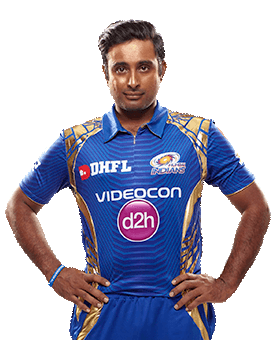 In an interview in November 2007, Rayudu backed his decision to play in the ICL by remarking, "I didn't want to play ten years of domestic cricket and feel that I have not played any international-quality opposition." He added that it was a chance "to play against quality opposition for three years and it will also be telecast on TV. People will hopefully see me perform. And I want to perform for my own personal satisfaction." He played for Hyderabad Heroes and ICL India in the ICL from 2007 to 2008. 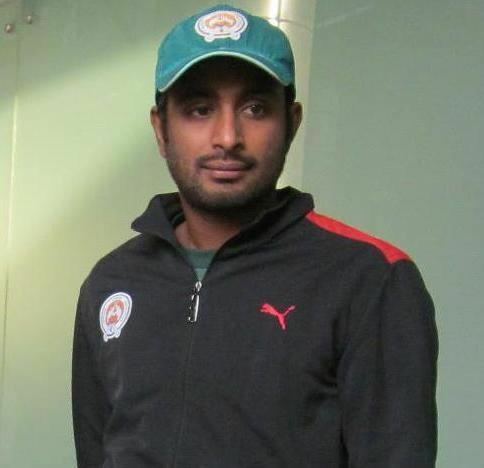 Before the 2010–11 season, Rayudu decided to play for Baroda after Hyderabad got relegated to the Plate Division of Ranji Trophy, with Hyderabad coach Venkatapathy Raju saying "it was done in bad taste". At the Ranji Trophy that season, Rayudu finished as Baroda's leading run-getter with 566 runs in 9 matches at an average of 56.60 including an unbeaten double hundred and three half-centuries, while the team finished runners-up. At the 2011–12 Ranji Trophy, he averaged 48.75 with two centuries. He was then recalled to the India A squad on its New Zealand tour and scored 105 and 26 not out against New Zealand A at Lincoln. He was also included in the 30 probables for the 2012 ICC World Twenty20 but failed to make it to the final 15-man squad. 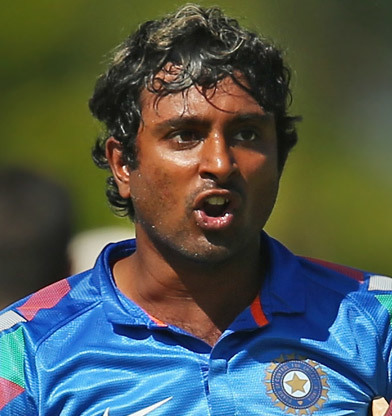 Rayudu was picked in the ODI and T20I squads for the tour of England in July 2014. He played in the third ODI at Nottingham where he picked his maiden ODI wicket, that of England captain Alastair Cook, and top-scored with 64 not out to help India register a six-wicket win. He followed it with a 53 in the fifth ODI at Leeds. He averaged 28.50 in the home ODI series against West Indies in October 2014. Rayudu scored his maiden ODI century in the following series against Sri Lanka, hitting an unbeaten 121 in the second ODI at Ahmedabad and guiding India to the target of 275. During the match he shared 100-plus partnerships with both Shikhar Dhawan and Kohli, and won his first man of the match award for the knock. 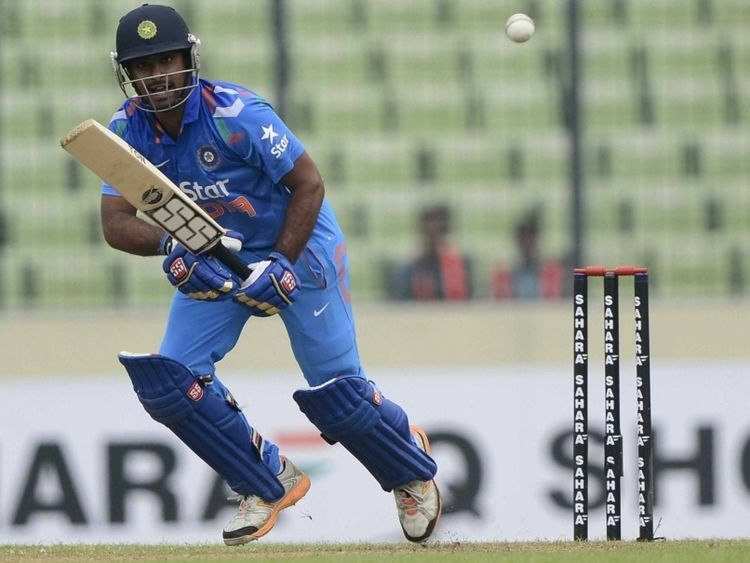 In the fifth ODI at Ranchi, he made 59 to set up another successful run-chase and a 5–0 whitewash of Sri Lanka.